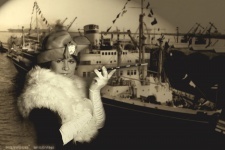 Have you ever wondered how would you look like if you lived in the first half of the 20th century? 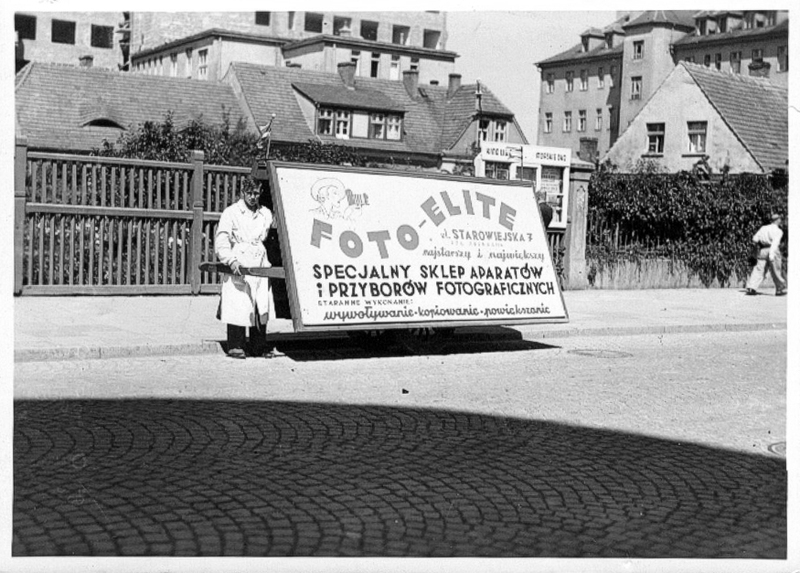 A new partner of Gdynia Modernism Route – photographic studio "Foto Elite" – we can travel in time, to Gdynia of the 20's and 30's of the twentieth century. 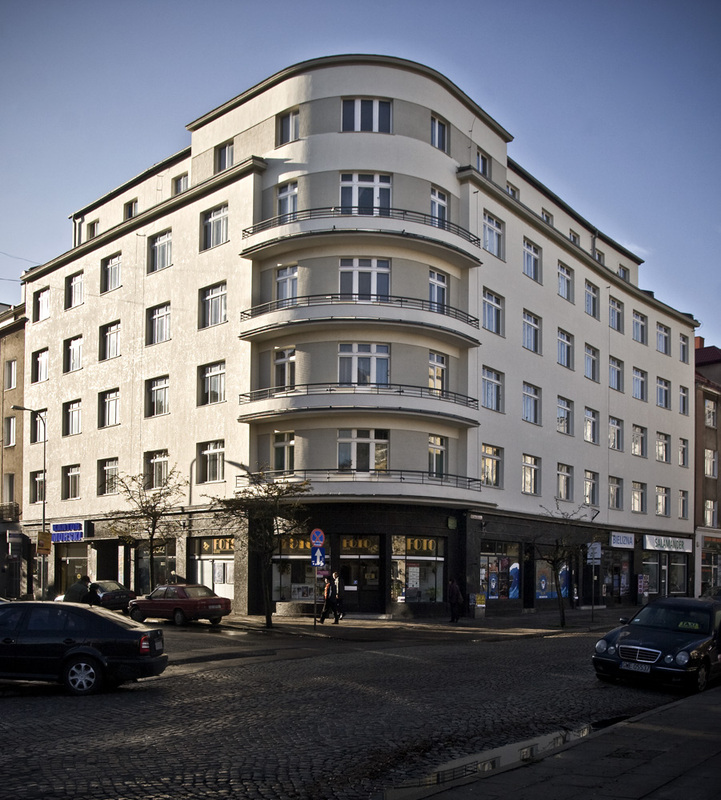 The studio is located in one of the most interesting buildings on the route (on Route I "10 Lutego Street – South Pier"), the Hundsdorff Family Tenement House which was built between 1932 and 1935 following the design of Marian Maśliński. 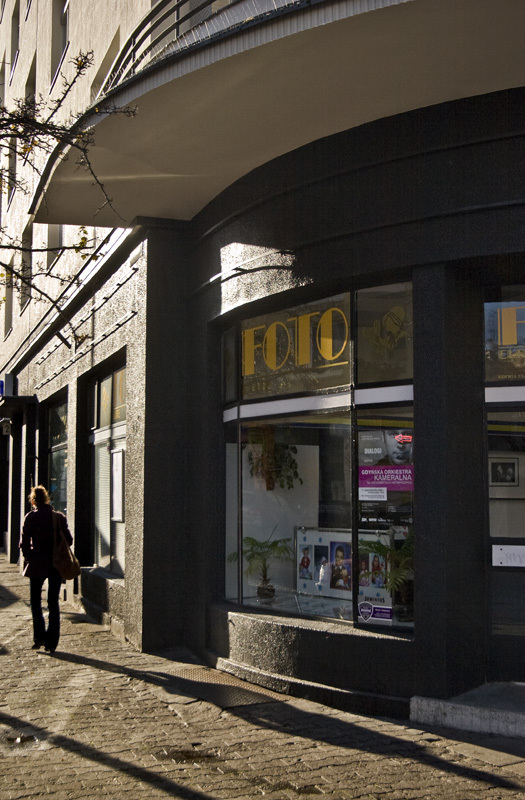 A photographer's shop of the same name was here already before the war. 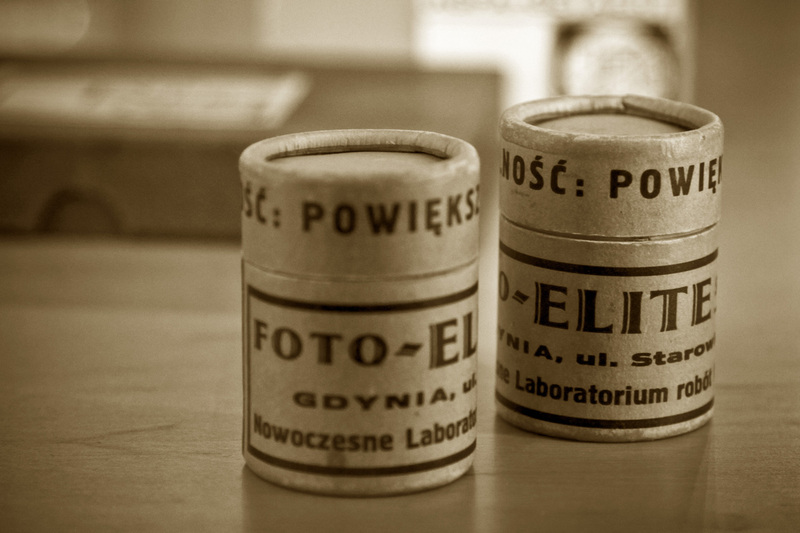 The owner – Bronisław Nogajewski – came from Poznan, where he had been active in the photographic business from the beginning of the 20th century. 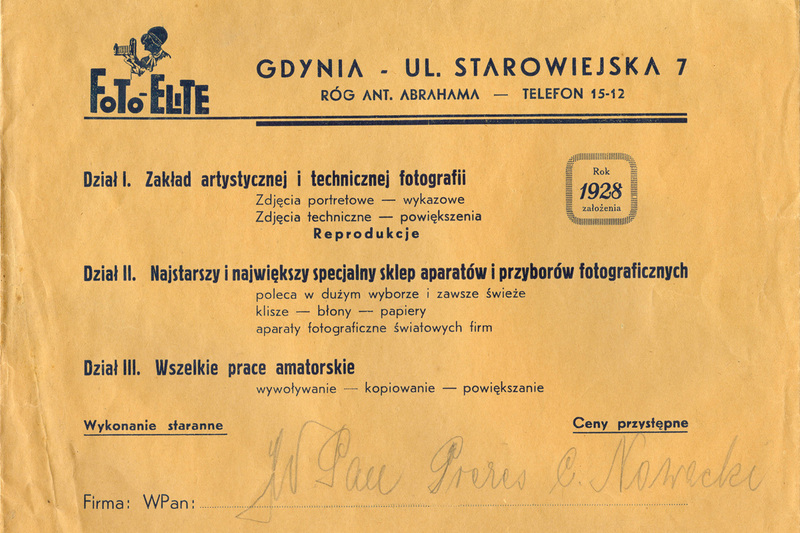 He established "Foto Elite" in 1928. 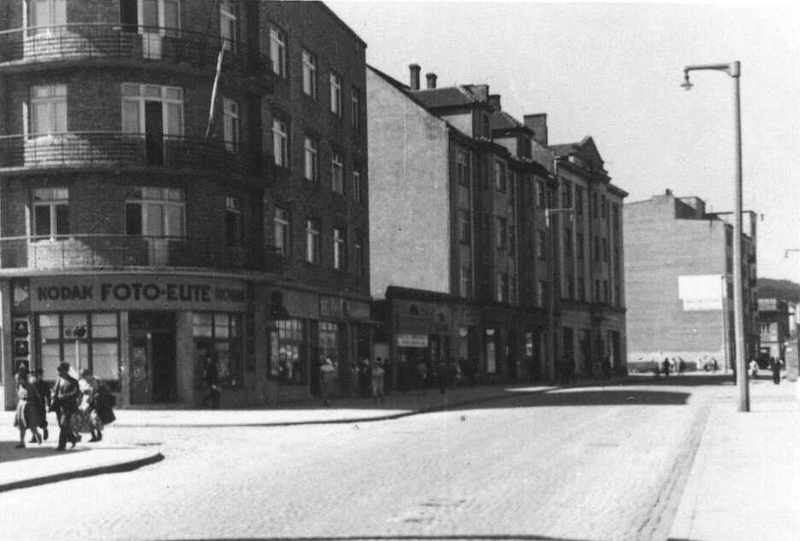 The Hundsdorff Tenement House was not built yet at the time, so at the beginning the shop was at 18 Starowiejska Street. 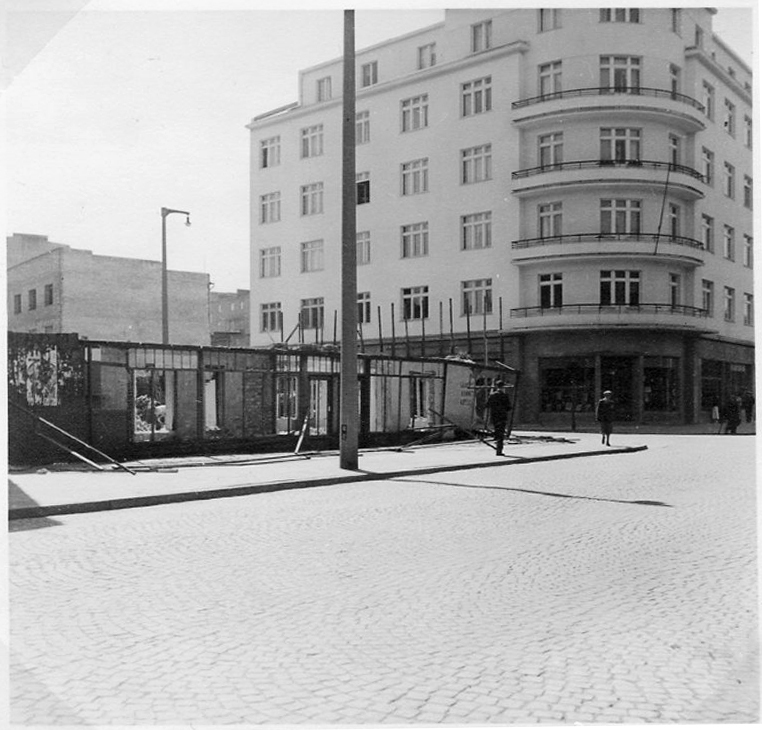 In its new location (7 Starowiejska Street) the shop operated under Kodak auspices, they offered studio photo sessions, made high quality postcards, sold most modern cameras, films, plates, photographic paper, developed negatives, enlarged and copied photos. It was active during occupation too. 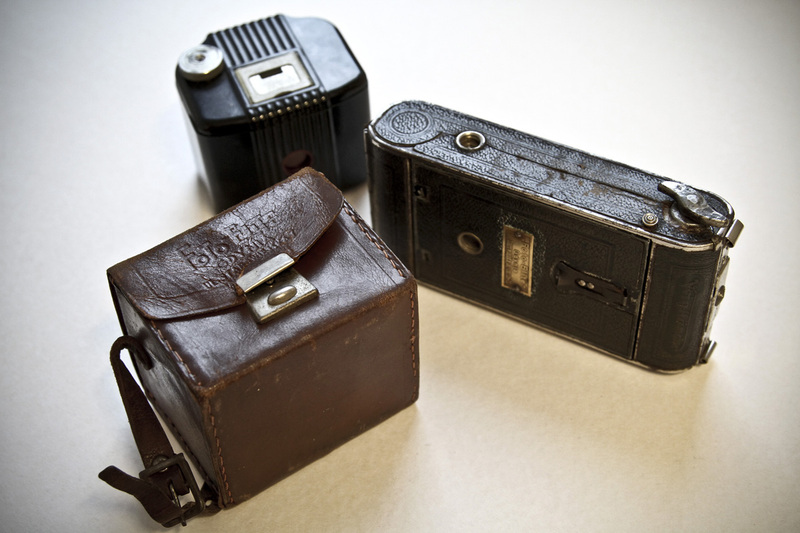 Authentic pre-war equipment can now be seen in the Museum of the City of Gdynia. Today the shop combines tradition with modernity. 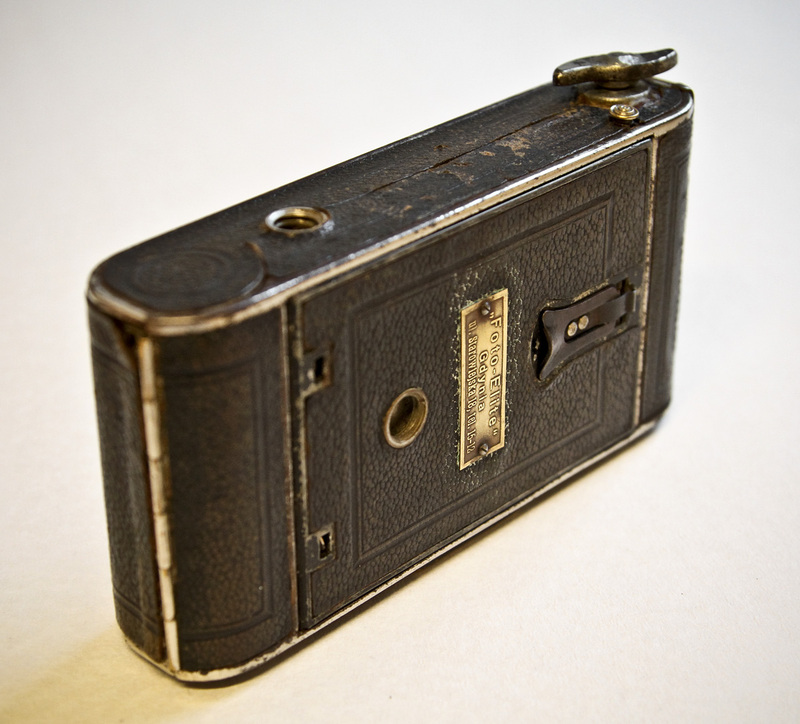 It delivered analogue and digital photos, makes reproductions of old photo with digital retouch, ID, passport, diploma photographs, offers studio photo sessions for kids and adults. 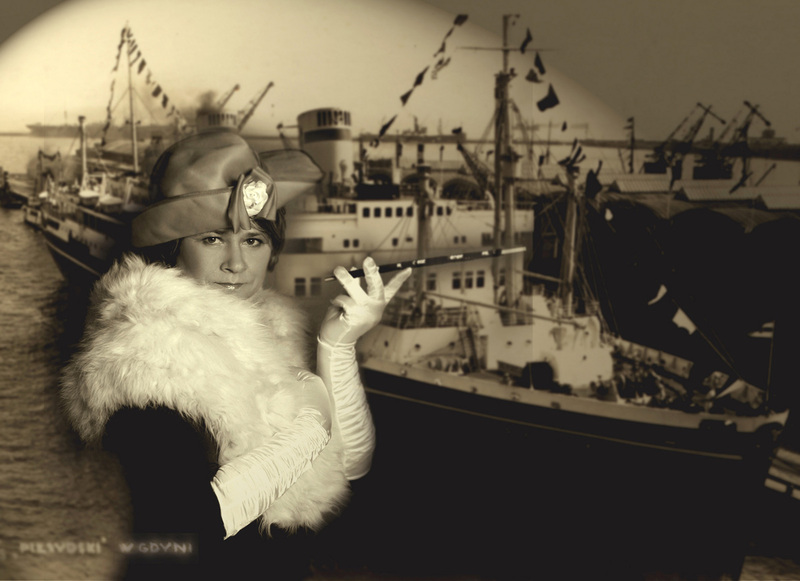 An interesting thing the shop offers are retro photographs similar to those from the 20's or 30's. 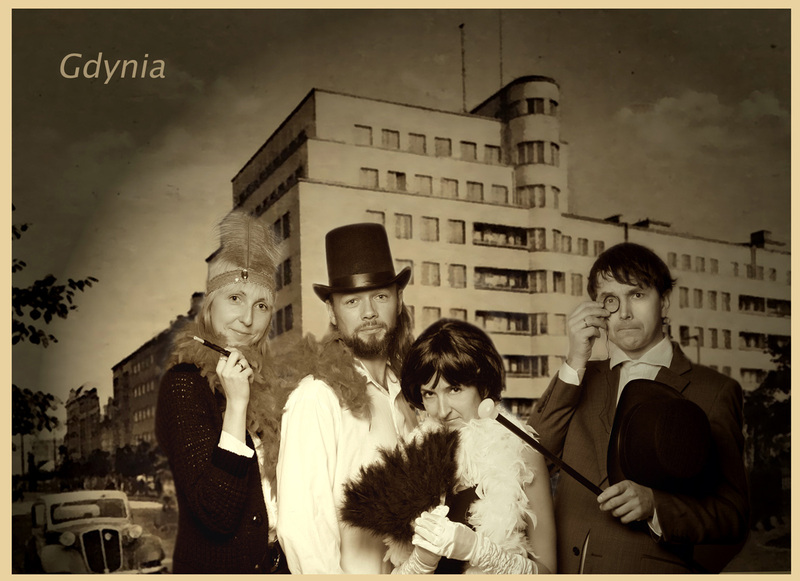 Sightseers walking along the modernism route can have their a commemorative photograph taken in clothes from the period set against the background of pre-war Gdynia.